ITTI is well reputed institute for computer networks .we have world class computer labs. ITTI State –of-the –art training in the latest IT Technology. 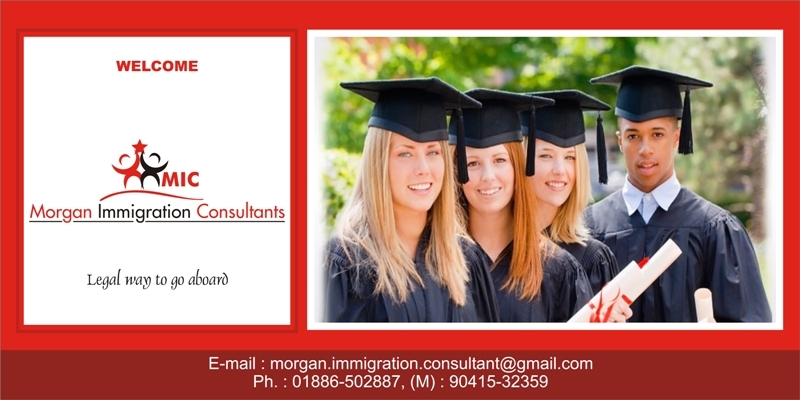 Contact us for online application for offer letter. Send us your academic documents Scan copy to our email address.